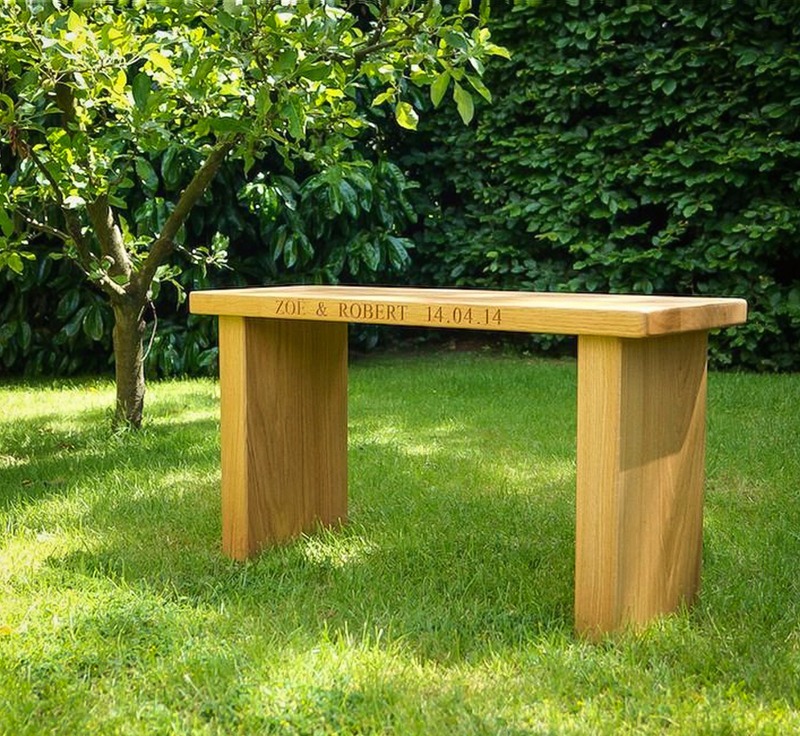 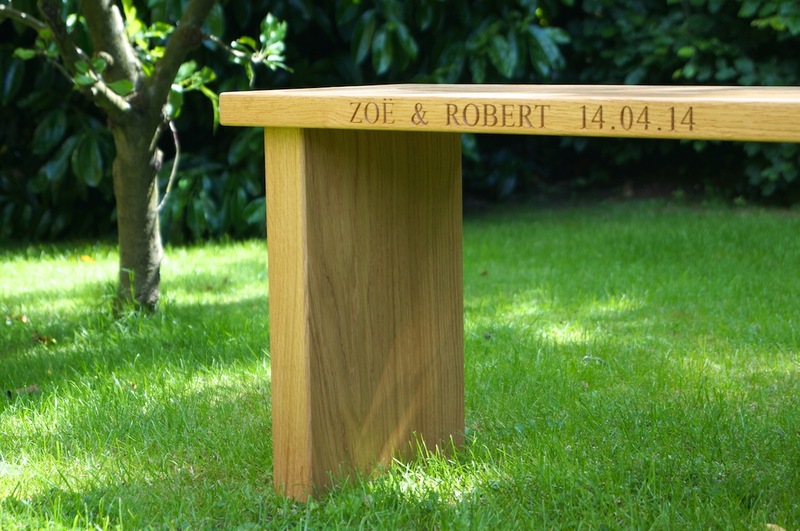 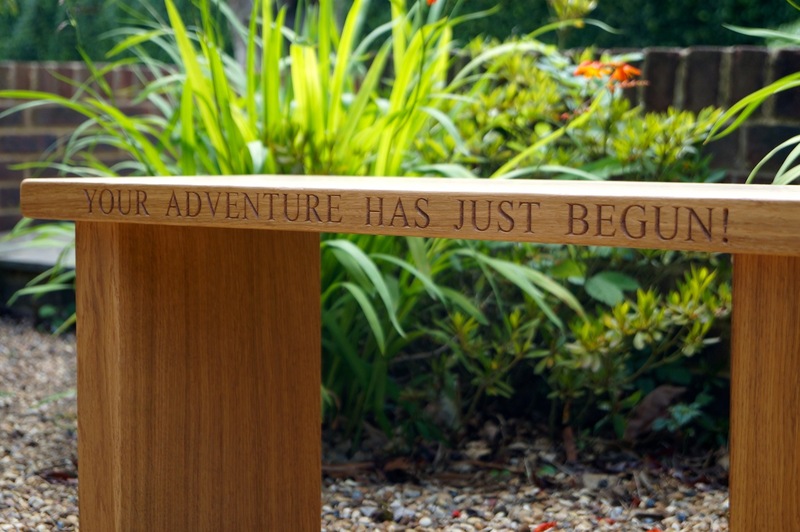 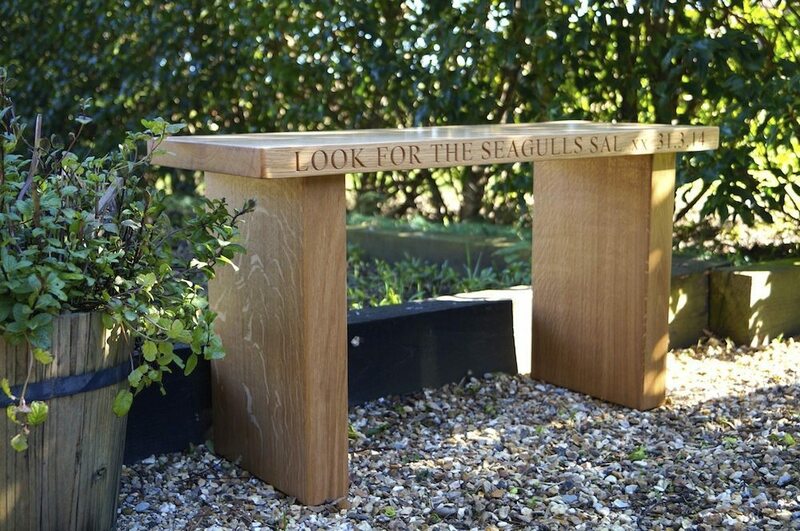 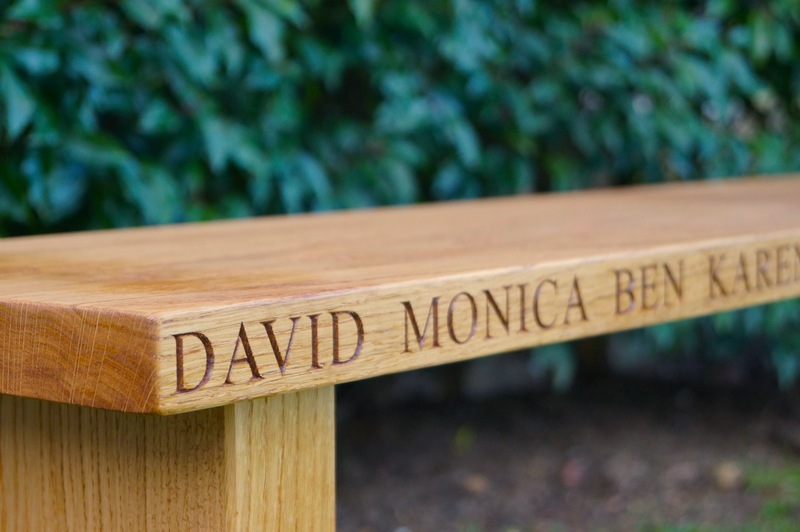 Our Engraved Wooden Benches are built with solid 6cm thick legs and combined with a 30cm deep seat. 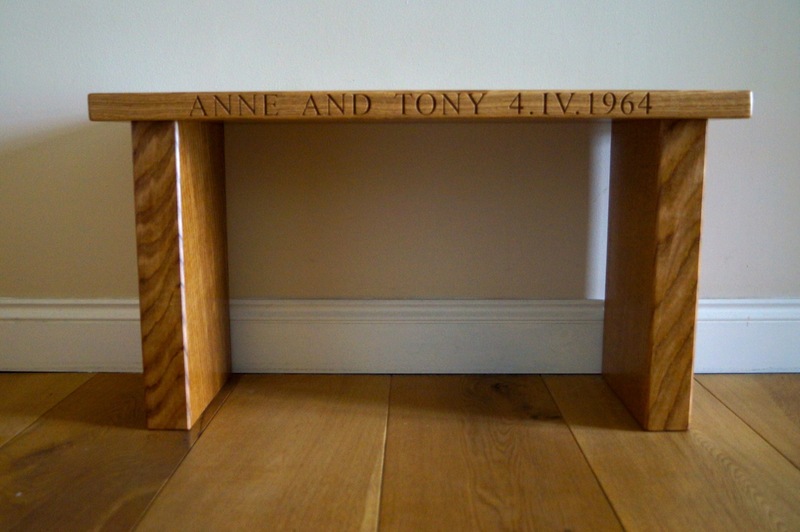 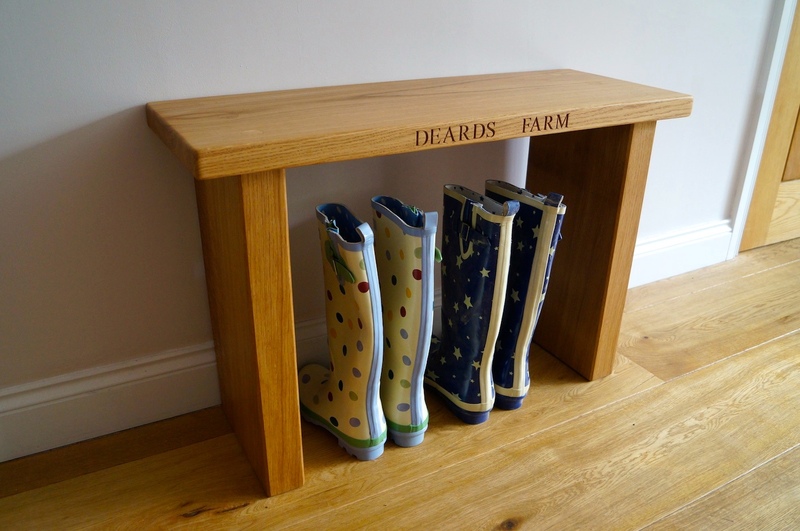 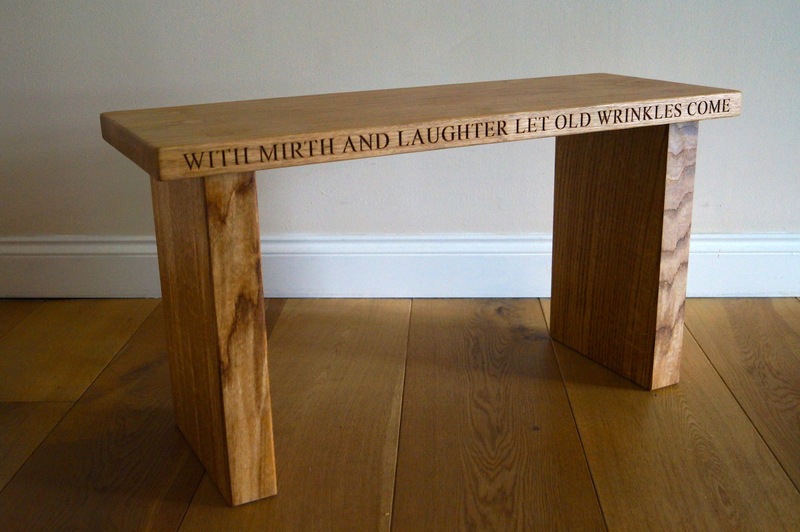 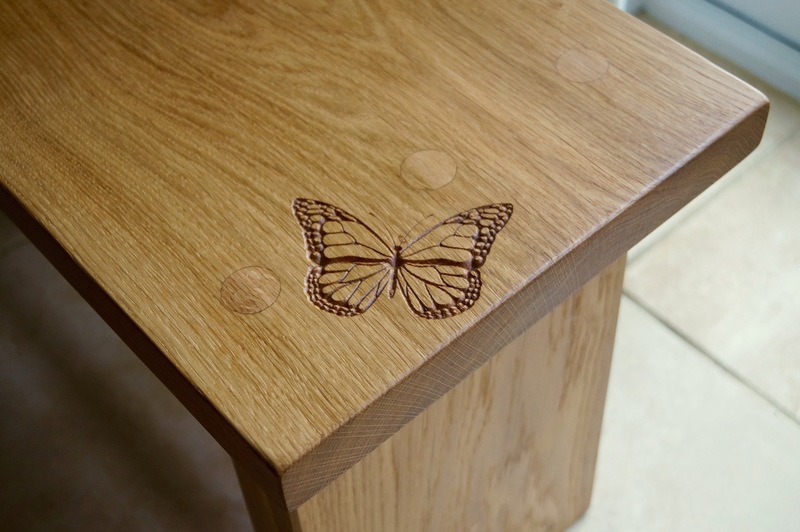 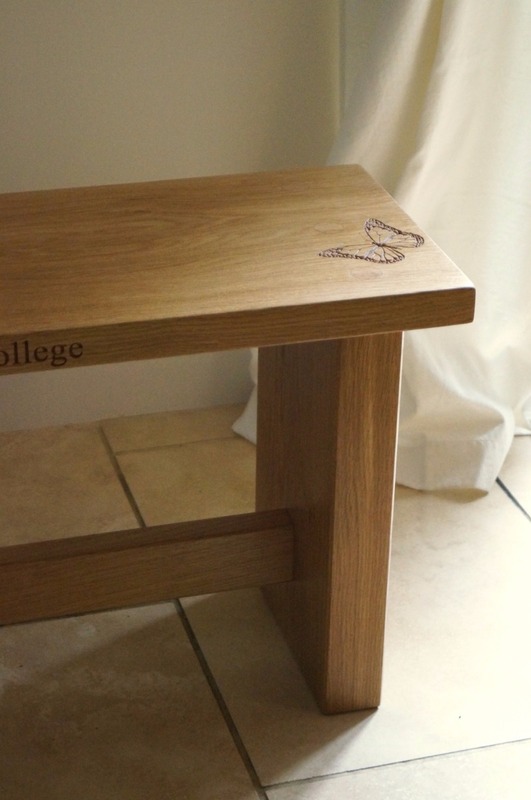 You can then add an option heal bar to your personalised oak bench if you wish to complete the look. 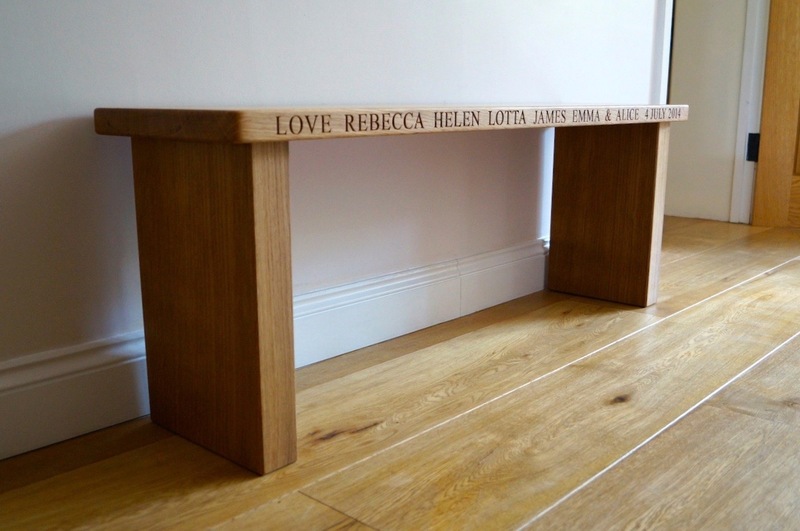 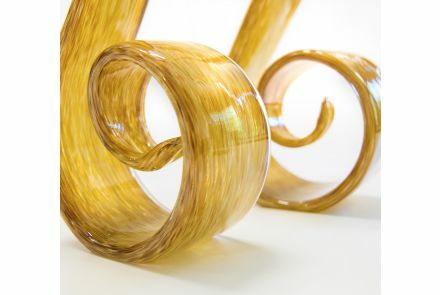 Finish: finished with Liberon Superior Danish oil as standard but you can choose to have our new Diamond-Coating for maximum protection. 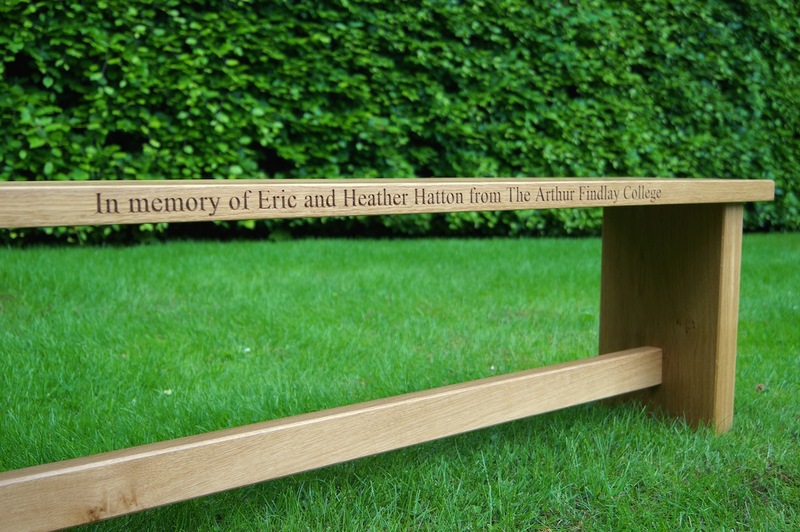 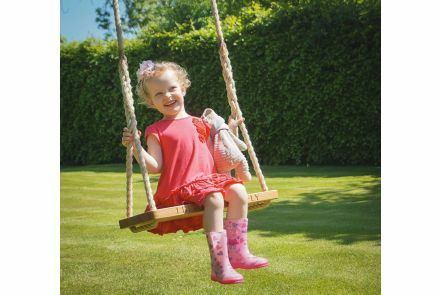 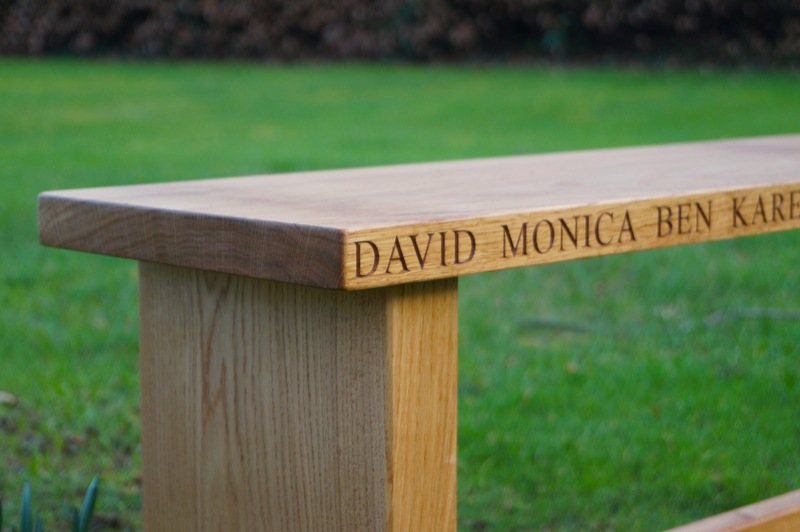 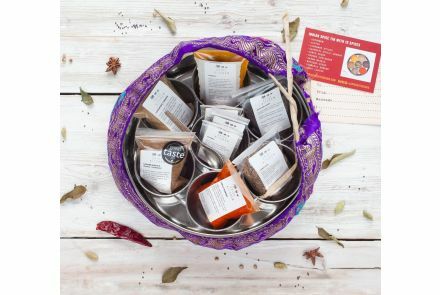 Personalisation: personalised engraved lettering on the front face included in the price up to 30 characters on the front face for our small bench, up to 60 characters on our medium and up to 90 characters for our large bench. 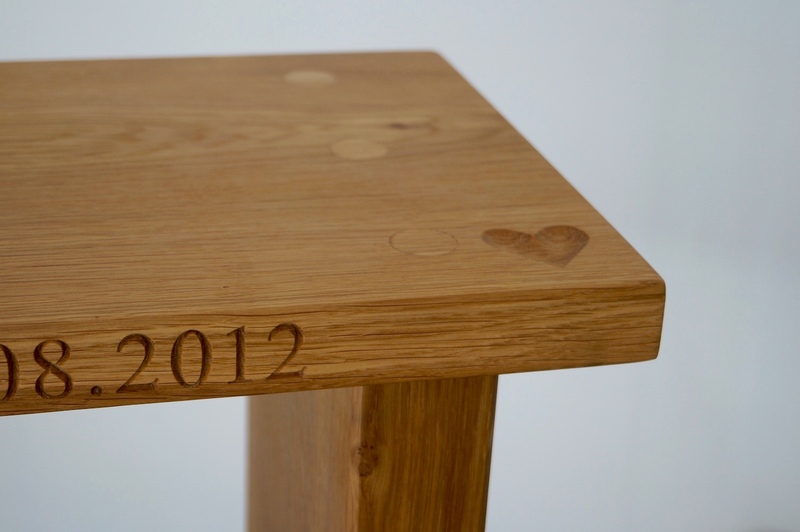 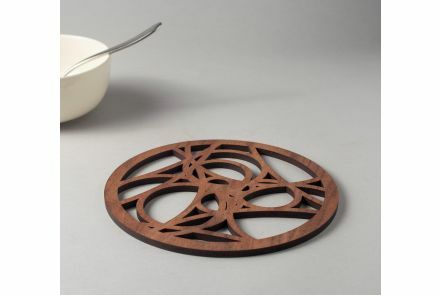 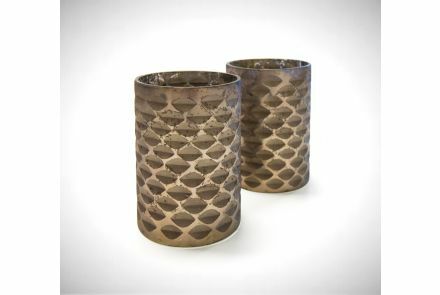 You can also add carved symbols like hearts, stars and zodiac signs. 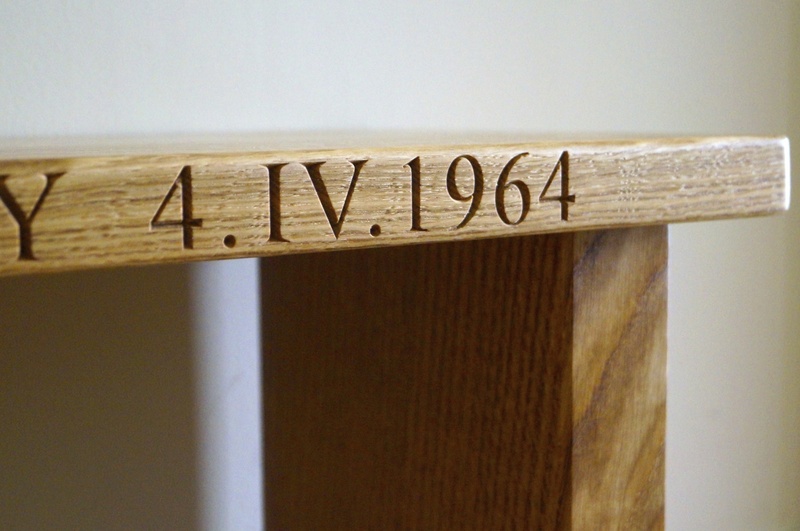 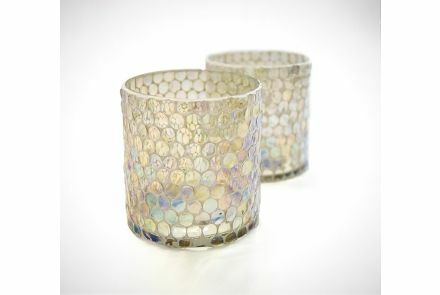 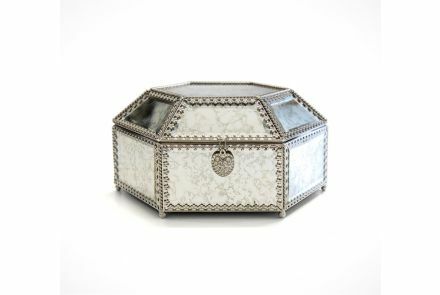 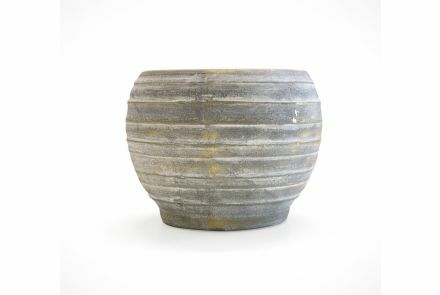 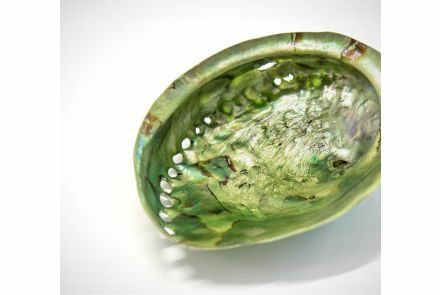 Please Note: All engravings are in capitals unless otherwise stated. 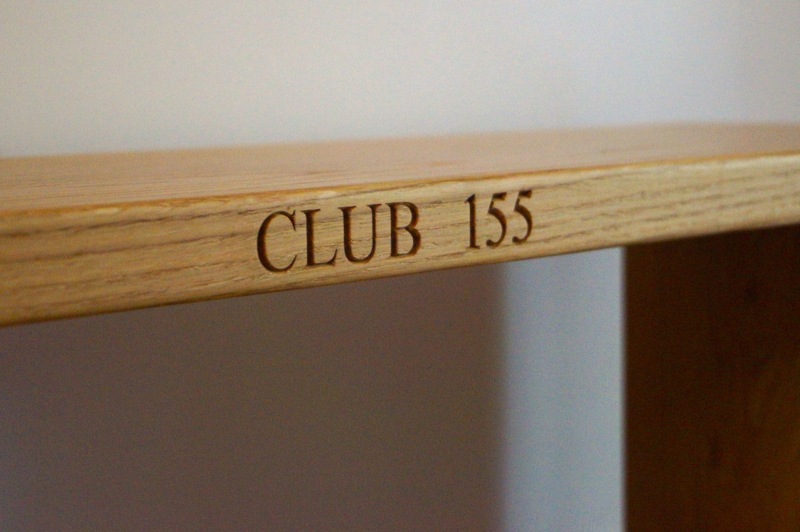 For lower case lettering, this will need to be requested at point of order. 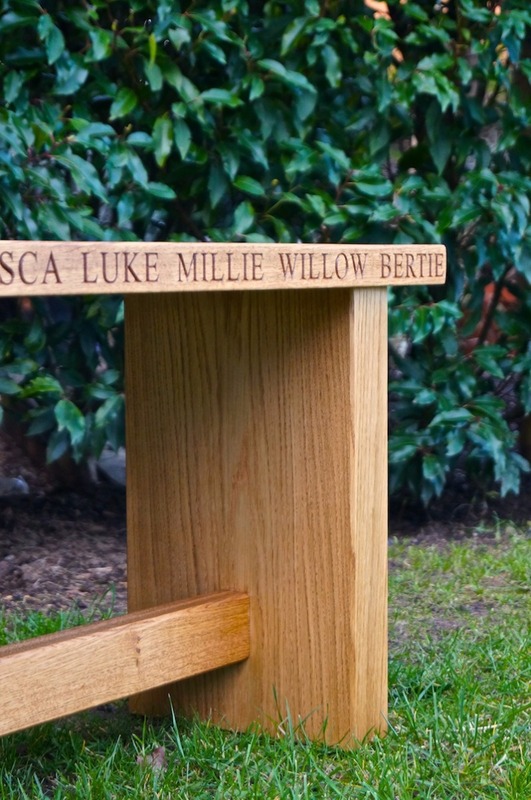 Please let us know if you intend to use your new bench inside or outside. 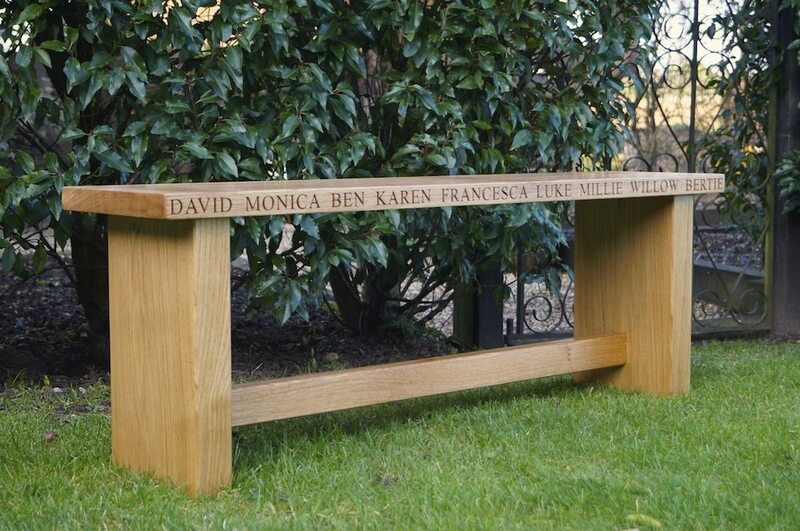 We will need to know in advance of your order to construct your bench from Air dried or Kiln dried oak.